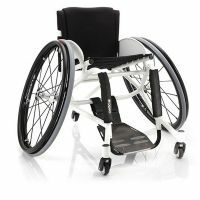 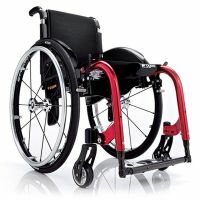 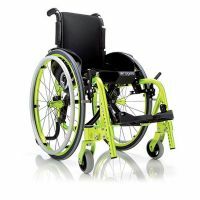 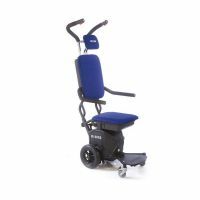 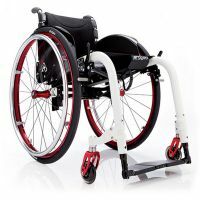 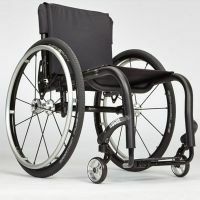 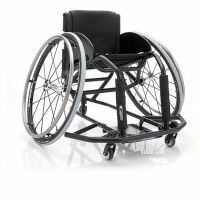 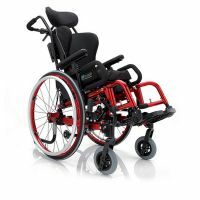 A unique pediatric wheelchair, spark is designed to be used with virtually any clinically prescribed seating system. 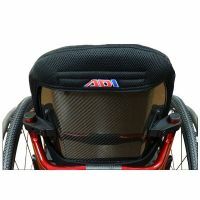 The unique contour of the Spark's backrest increases the useable depth of the seating system by allowing the seat to move underneath the back by an extra 2". 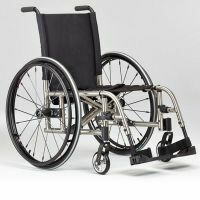 This innovative design also comes with 32° of built-in angle adjustability and the ability to change the depth by 4", in 1" increments. 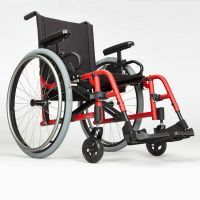 The Spark uses an aesthetically pleasing frame extender to keep the length of the frame shorter and stronger while allowing for up to 4" of depth adjustability when you need it. 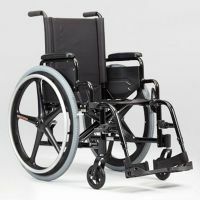 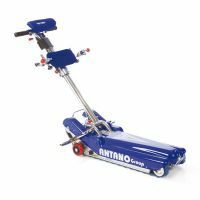 This keeps the frame manageable for the rider and the caretaker. 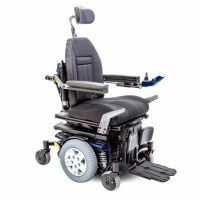 With the clean, ergonomic, easy-to-release latch, the chair folds up into an incredibly small package and opens again with a snap. 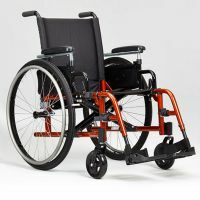 The Flip-Up arm is angle, height, and length adjustable giving unmatched flexibility when setting up a seating system. 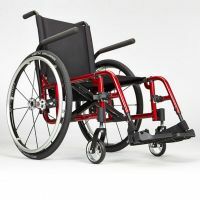 Catalyst offers the option of a swing away front end featuring our patented footrests or 70° or 80° fixed frames. 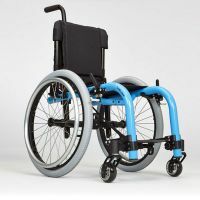 The swing away hangers come in 4 bends (60, 70, 80 & 90) are light and easy to use and so strong we offer a lifetime warranty. 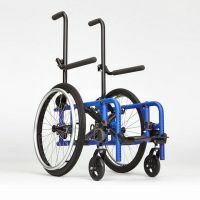 The 90° hanger has been redesigned to allow for very short lengths. 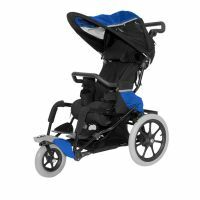 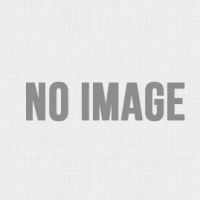 With a minimum footrest length of 3 3/4" and adjustability in 1/2" increments, the best hanger in the industry works great for kids!